When sailing the Corinthian Classic Yacht Regatta, you'll find minimal beating. 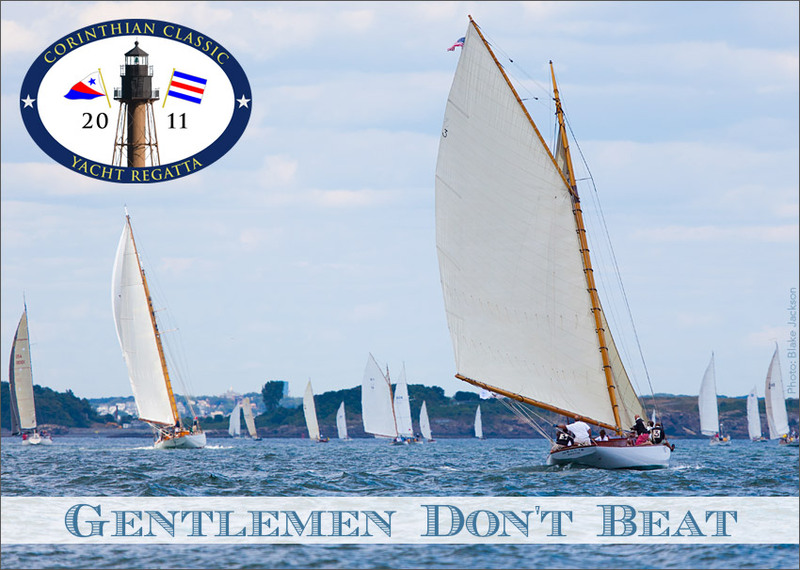 It goes back to an old Marblehead saying that we work hard to preserve: "Gentlemen Don't Beat." The Corinthian Classic Yacht Regatta (CCYR) - presented by Officine Panerai - celebrates Classic Sailing Yachts. Officine Panerai (www.panerai.com) sponsors a number of marquis international classic yacht regattas in the Mediterranean, Marblehead, Nantucket and Newport. The regatta is for classic sailing yachts of 3 types: Classic Wooden; Classic Plastic; and Spirit of Tradition. You, or someone you know, fit superbly into one of these categories and this event is tailored for these boats. To encourage those without huge sail inventories or legions of crew, this is a "no spinnaker" event and the racing will be done under the Classic Rating Formula (CRF) system (don't worry, we'll help you with that). This is a premier event in an awesome venue and the shoreside activities - in a class all of their own. Moorings are available and at no charge on a first come first serve basis. Just remember, you can expect to reach and run, because "Gentlemen Don't Beat".